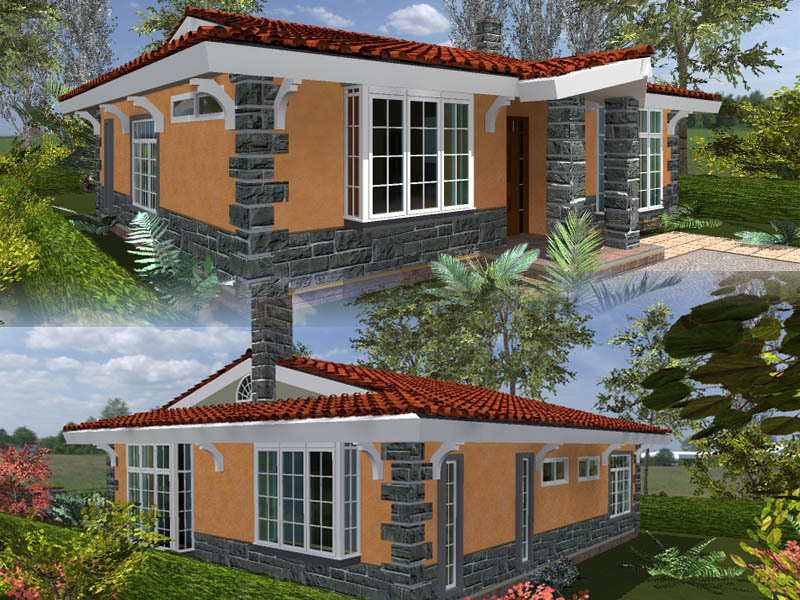 What an amazing moment for an aspiring home owner when they are ready to construct their three bedroom house plans in Kenya that they have already prepared. The notion that within a short period, one will get the opportunity to move into a brand new home, complete with all manner of facilities that complement a family’s taste is quite exciting. A question still lingers however in the mind of the aspiring builder. What do I need to include within the house to make it everything it needs to be? 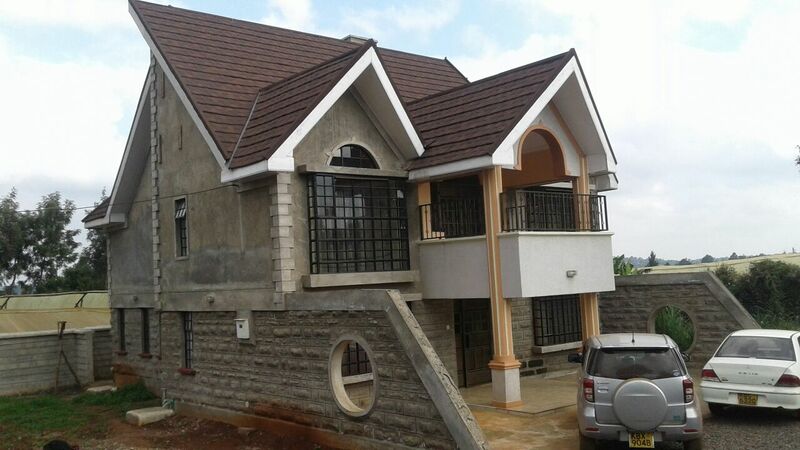 One of the first things one needs to have in the construction of three bedroom house plans in Kenya includes the need to have sufficient space within the confines of the house. One of the big disappointments to a builder when it comes to the construction of a house is managing to construct the building then experiencing a strong sense of discontentment with the size of its rooms once it is done. It is quite a let down to discover the size of your rooms are insufficient for your needs especially when an entire building is already done. One cannot fathom the level of expense and human resource that may have been expended to create something that is unsatisfactory. The root cause of this challenge is an incorrect financial concept at the commencement of a project. The truth of the matter is that people often place the issue of the cost of a construction as the most important factor that governs the type of building, whether commercial or residential, that they would like to construct. Many times due to the amount of finances that they may perceive to have in their possession, an owner or developer may approach a construction from a minimalist perspective. They decide to maintain a shoestring budget, and create a home that they deem they could afford. 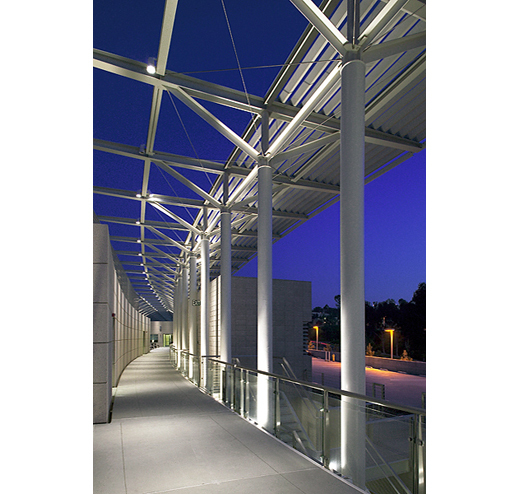 An architect’s design can be influenced by the budgetary ceiling that a client may have set. The architect would seek the best solution possible within those constraints, including minimising the size of spaces to what is functional and affordable. Thus, many design decisions may be made with this background, and the design and documentation process may advance to the point of commencement of construction. While the architect may have done due diligence in discussing with a client the design, it is rather difficult for a client to properly conceive what kind of space has been designed on paper. 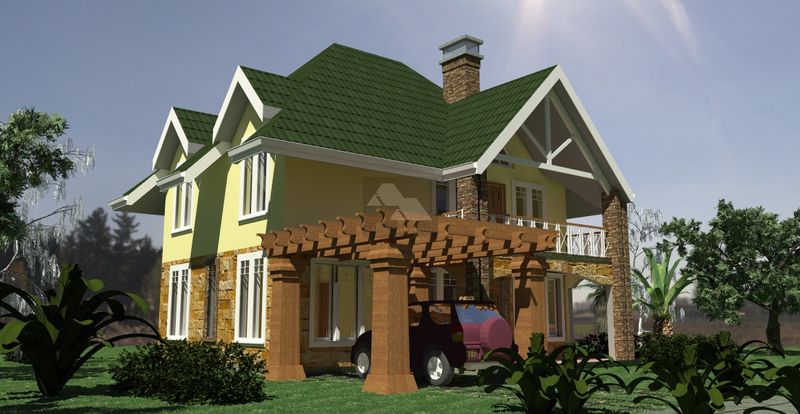 Some three bedroom house plans may be created with a cost ceiling in mind. All too often, the reality of an ‘economical’ design only dawns when the walls start coming up, revealing the truth that a space so created will not fit the lifestyle of the client user who will occupy that space once construction has been completed. The resultant tussle may be a blame game that no one can win. A client may feel that they did not quite ‘understand’ the architect’s design, while the architect may state that they gave a client sufficient information to understand what the design intention was – to give a solution that met the budget. 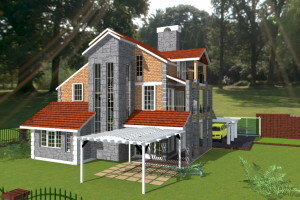 A contractor may state that he or she just built according to the specs provided on drawings. In order to avoid this kind of scenario, it is important that a client understand the impact of minimising spaces on account of a budget. You do not want to build something that you won’t like to live in. 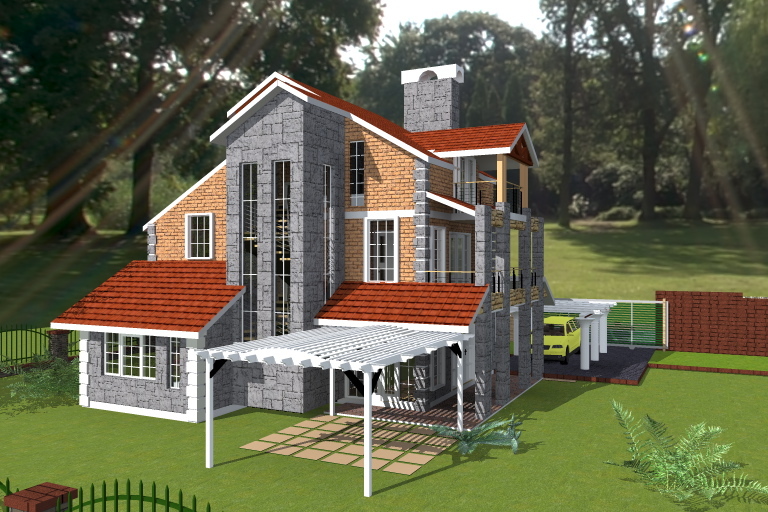 It is far better to approach such a project in phases, than to go for an insufficient building construction in one go. 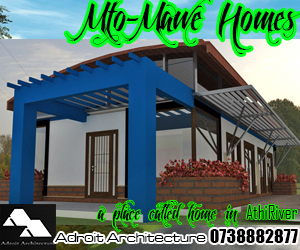 It is better to make provision for a home to be partially completed, but with spaces and structural elements that are well sized and applicable to one’s lifestyle. The better approach would be to view the building project as a medium term development, which one may undertake within a period of several years even. The spread of resources so attained in this manner would mean that a more spacious structure can be achievable in due course. To make it practical, one may actually construct the main living spaces first, and give them a reasonable level of finishing. 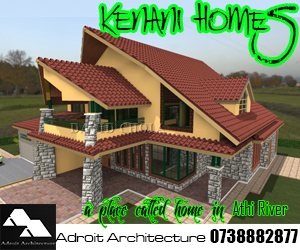 The home design can be done in a manner that an accretive building process can be employed, i.e. parts of the building can be finished or added with minimal disturbance even to people living within the house during construction. One may construct bedrooms, main living areas and kitchen spaces properly finished, and then additional phases of ancillary spaces can be done later. By spreading the project over several years perhaps, its cost may be higher than doing a project in one go, due to various other factors. However, the cash-flow spread over a longer period makes such a project easier to bite for an individual. Bit by bit, a larger and more spacious building project can be achieved. 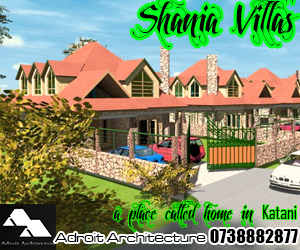 If you are intending to build good three bedroom house plans in Kenya, plan for one that will make you proud to own.